Botox Cosmetic and Dysport injections can help you look younger by reducing the appearance of crow’s feet and frown lines. Botox and Dysport injections work by temporarily freezing the muscles that cause wrinkles to appear, thus reducing their appearance. 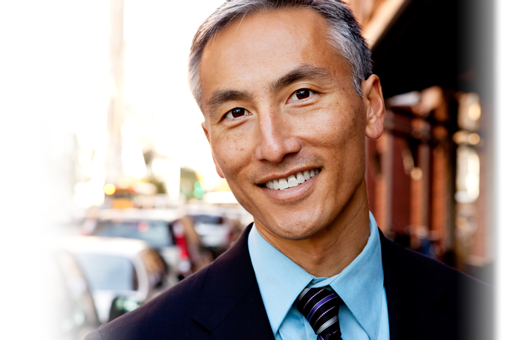 In as little as 15 minutes, cosmetic injections can take years off of your appearance. Treatments are not considered painful, but a numbing cream can be applied to reduce discomfort. It takes about 24-48 hours to start seeing results, with the best outcomes seen after about a month. 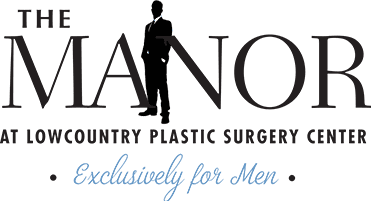 Contact The Manor at Lowcountry Plastic Surgery Center to learn more about how Botox and Dysport injections can help you look younger without surgery!